As World Demand for Water Mounts – How Much is it Really Worth? Since we’re still searching for answers, and the world need for water continues to mount, here is a repost of our article originally titled How Much is Water (Conservation) Worth? Companies are concerned as farmland suffers and the demand for water mounts. What is the solution? According to Fortune Magazine, “Some say: make people pay more for the most precious commodity on earth. 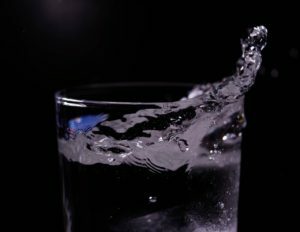 “When water has no value, even low-cost technology will never get implemented on a large scale.” Furthermore, the article deems that water is so inexpensive that there is no incentive for conservation. Water needed for drinking, cooking, farming and basic life supporting necessities needs to be available to all, while there should be limits on non-essential use of water with cost increases to offset conservation practices and technologies. 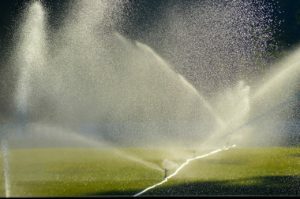 The city of San Diego, which has experienced a drought not seen before in our lifetime, is investing money in large scale desalinization systems, paid for, in part, by a tiered water pricing system. While many think this to be controversial, the need is there, without some sort of rethinking how we manage our water supplies, there will be little water to manage. While rainwater collection is not going to be the final answer to water conservation, it certainly is a simple step that can be adopted relatively inexpensively, and with positive results on a small scale. Think about the money that can be saved by our municipal water districts which can then be redirected to other methods of supplying water. If the city of San Diego, as well as other cities would realize the value of water and encourage rainwater collection on a larger scale, we could conserve over half the amount of water being wasted for non-essential use. What steps have you taken to conserve water? Leave a comment. What is the Most Common Use of Collected Rainwater? 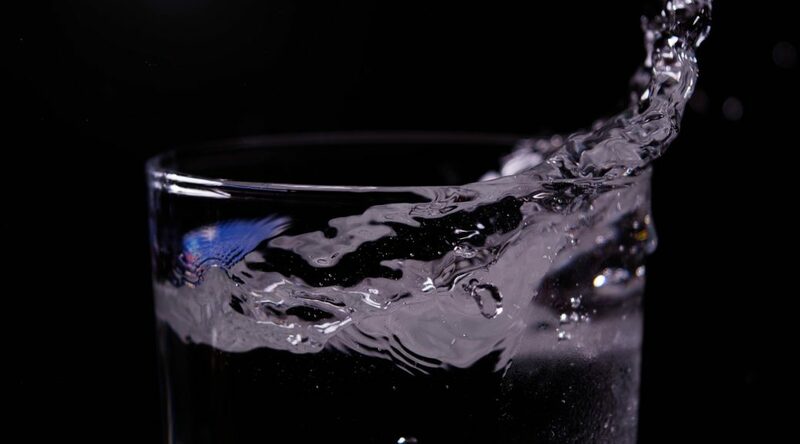 Do you know that the most common use of collected rainwater is not for drinking? Here’s a prior post, which helps answer this question – and explains why non-potable use of rainwater is so popular – and sustainable. The most common use of rainwater collection is for non-potable use. Irrigation, water features, wash down, toilet, and laundry are all non-potable uses that can have a positive effect on water conservation. A properly designed and installed rainwater collection system will provide enough water to support these desired uses with less impact on our water supply. Rainwater is essentially free of pollution, so it can be stored without much more than screening. Storage can be underground, above ground, metal, plastic, or fiberglass. 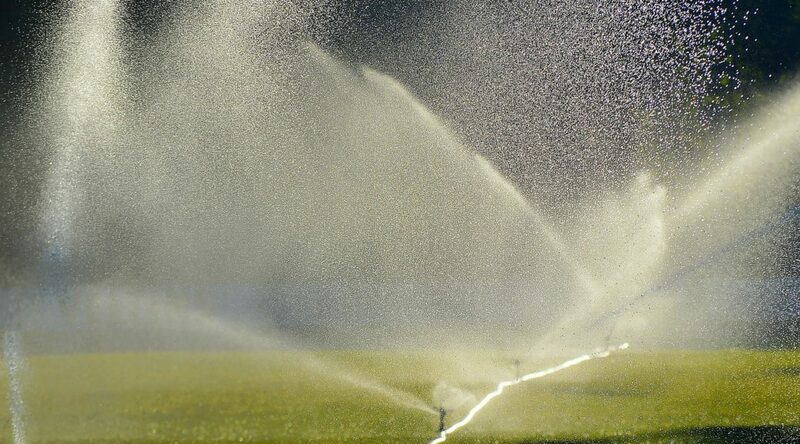 If irrigation is the desired use, keep in mind that approximately .623 gallons per sq ft of planting, per week is required for the healthy growth of plants, therefore storage volumes can be a concern in design due to space and costs. Conveyance can be gravity if there is enough head. Head is .4 lbs per foot of elevation. A pressure pump might be necessary to achieve the desired pressure needed. Sediment filtration for a simple irrigation system should be all that is needed to ensure emitters and soaker hoses perform as expected. Water features such as fountains can recirculate the water being used, so very little storage would be required. Sediment and carbon filtration would be needed to keep pumps and nozzles working properly. A carbon filter would be helpful to keep odor to a minimum. Wash down facilities can use rainwater collection and save money on their water bills by using rainwater collection as the rinse water. 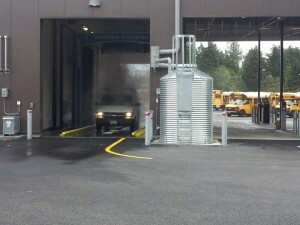 With enough storage, a large fleet can be washed with recycled wash water and rinsed with collected rainwater. Again, sediment and carbon filtration would be the only filtration needed. Wash down of equipment, whether construction or farming, can benefit from rainwater collection. Toilet and laundry facilities for residential and commercial applications are becoming more popular with new construction. Rather than infiltration, which is mandated, why not use that water. Simple pumping and filtration of stored water is all the treatment needed. A return on investment can be achieved within a few years. There are a wide range of uses for rainwater collection. With a little bit of imagination, you might come up with a use for rainwater collection that could save you money. So, the next time you think collecting rainwater for drinking purposes is most common, think again – there are many more uses that are beneficial and sustainable. Come join RainBank Rainwater Systems and Contain Water Systems Inc. at the 16h Annual StormCon 2017, from August 27- 31 at the beautiful Hyatt Regency in Bellevue, Washington. StormCon is the largest stormwater trade show in the world. Meet leading experts in stormwater pollution prevention, low impact development, best practices, and management. The StormCon conference and exposition brings together professionals from around the world to report, analyze, and understand the movement and condition of surface water. CONTAIN Water Systems Inc. is the manufacturer of corrugated steel liquid storage tanks primarily used for the storage of water. 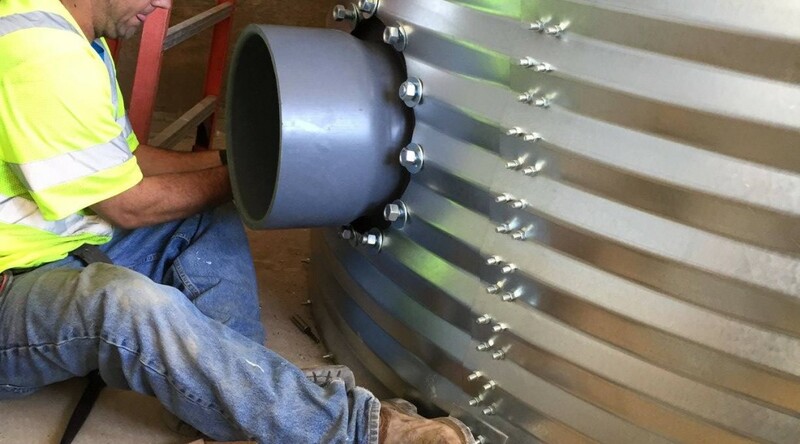 Contain Water Systems Inc. water series tanks and accessories come with a 20 year warranty, the longest in the industry, backed by a team of certified installers around the country ready to provide a top notch installation service for your project site. Look for the Contain Water Systems Inc. / RainBank booth on the trade show floor. We look forward to meeting you. Contact us if you have questions about steel tanks and stormwater collection.